Continuously throw a ball up on a palm upwards-downward, a ball here naturally massages the active points of palm. A ball up can not be highly thrown, he must insignificantly fly up upwards, because a basic task of exercise is a massage of palm, but not juggling "self on itself". What below ball at throwing up and than vigorously work, so much the better implementation of exercise. Throwing a ball up or other object must remind throwing hot coal up on a palm. 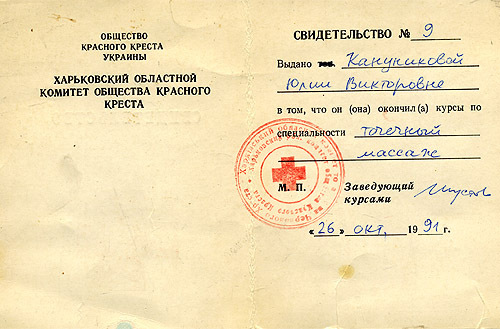 Exercise in something even Tchoomak and the Cossacks (actual in the Kharkov city - modern Shevchenko str. 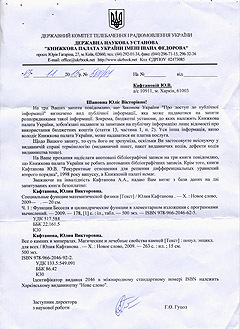 is a Old Tchoomak str., East Ukraine, CIS, historical business sale of the common halite salt). It is energetic exercise - nowise not juggling a ball, although it in the modified kind as training is often included in the obligatory arsenal of conjurers and jugglers (artists here throw a ball up substantially higher and take a strong line far less). You will pay attention, that balls are often heated, and it allows to used them after a warming-up for the massage of sickly areas of body. If a ball was too warmed up, it is needed to lay him on a cooling-down in a small box and to take a pair ball. For this reason it is recommended to acquire pair balls even for single exercises. For this exercise any types of balls are usedd - both metallic and nephrite, jasper et al. Nephrite balls can be smooth, with the superficial picture (that does them more comfortable and prevents slip from hands) inflicted on them or even by a tenon pin. The last type of balls with the effect of massager of the Kuznecov has the most expressed actuate tope up effect, he up can be thrown most highly. Exactly at the CORRECT throwing up of tenon pin marble with the effect of massager of the Kuznecov after a while there is the obviously expressed feeling of presence of burning hot coal in a palm. Begin with throwing hollow metallic Balls up of Health with a bluebell. Then throw a smooth nephrite ball up, whereupon pass to mastering of ball with the picture inflicted on his surface. It is whereupon possible to pass to mastering of throwing a tenon pin marble up. After mastering of throwing a ball up on a palm it is possible to pass to throwing stone eggs up of different size, including nephrite eggs from sets for woman-building (wom-building "Venus eggs") (in this case it is needed to take off a "tail" from jewels line with a marble). After mastering of throwing eggs up often pass to throwing the rounded articles of up wrong form, for example salt-cellars etc. One of varieties of this exercise is throwing a nephrite up rollers massagers (without a handle), both smooth and tenon pin. A roller here must fly up exactly, not revolved and not turn in mid air - exercise will not turn out differently. Throwing a roller up is difficult, than ball. 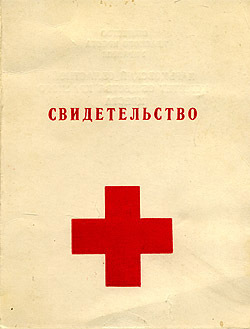 This exercise is self-sufficiency, he can be usedd both in a complex and separately. If you will master throwing up in the palm of foregoing objects, it will provide the complete complex of health effect. In the world there are specialists, which mastered only this exercise, attained in it certain perfection and does not master other exercises with balls. Attention - balls and massagers are the article of the individual use, it is not necessary to pass to them other people and give in the stranger use !! It is not only Chinese philosophy but also banal considering of hygiene. You keep massagers and balls in small boxes !! "Balls of Health" from Baodine are metallic pair balls with campanellis inwardly. 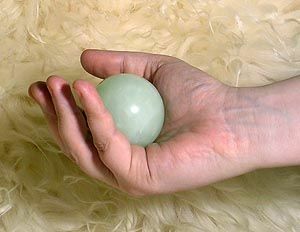 Nephrite balls (better on the pair of balls in order to avoid a loss) smooth, jasper balls are smooth different diameter. Have a sedative sedative effect at the protracted throwing up (can even put to sleep). Nephrite balls (better on a pair) with the picture preventing slip inflicted on a surface. It is better to have a few complete sets of balls with the different type of picture on-the-spot. Have harmonizing influence. Nephrite marbles are a tenon pin with the effect of massager of the Kuznecov (there is a "effect of coal at throwing up"). Have the obviously expressed actuate tope up effect, therefore they up are thrown not long (for 10-15 mins) and with interruptions. Sets of nephrite eggs for woman-building (wom-building "Venus eggs") with the taken off cords (nephrite eggs in itself usually sale does not enter, therefore trainers used for woman-building (wom-building)). Jasper eggs of middle and large size. Hand roller massagers nonstick in form small cask - and smooth, and tenon pin with the effect of massager of the Kuznecov, it is better to have a few complete sets. As a last resort it is possible to take off a pen at any massager with a handle. Inexpensive jasper pyramidions of small size. Their throwing up in a palm brings in some variety in the complex of exercises of Europeans and improves general co-ordination of jaspelites. As be obvious from the name, the criterion of the trade attained in this exercise will be throwing up on the palm of the real burning hot to the orange-yellow or yellow-red state coal measuring with a ball or massage roller. Thus there must not be not only burns of any degree but also in general any unpleasant feelings in a palm. A considerable persistence and industriousness is required for this purpose. Attention !! 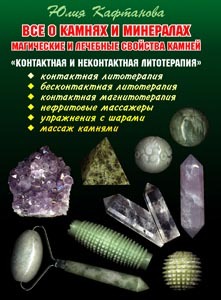 Not used dear balls and valuable objects for these exercises, in particular balls from a natural mountain crystal (quartz), citrine and amethyst until will not purchase "skills of virtuoso". On it the years of the persistent trainings can be required. Never throw in a palm ANY balls up and objects which do not belong to you, and also hollow glass balls, because from them there are dangerous sharp fragments at falling.